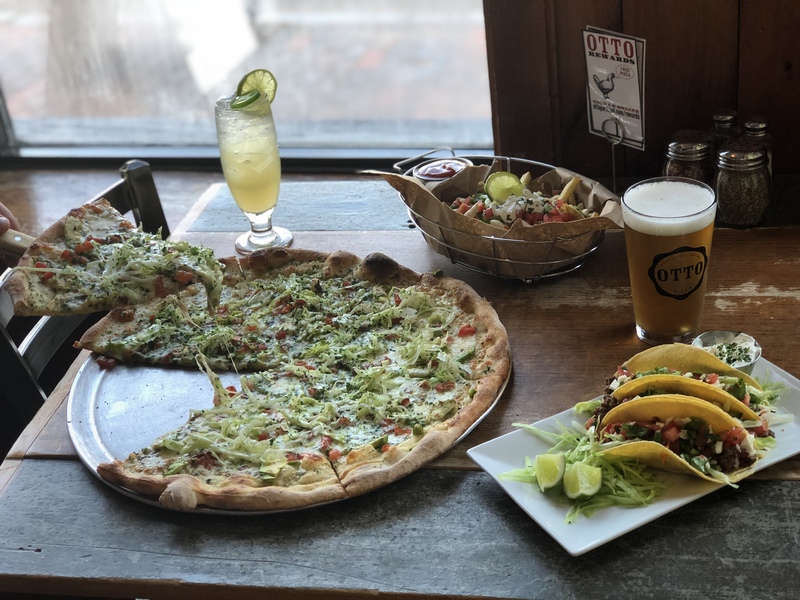 Craft beer and tacos? Yes, please. 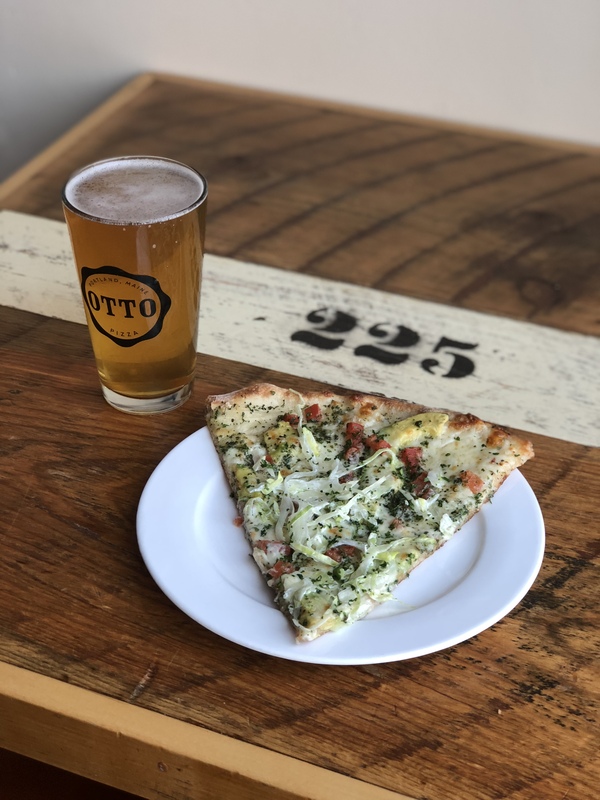 Join us tomorrow, May 4th at OTTO East End (225 Congress Street) for a night of beer, weekend specials, and of course, pizza! Our friends from Devil’s Purse Brewing Co.
and Season in Hell Plum Saison. Come on down and help us ring in the weekend a day early. We look forward to seeing you!